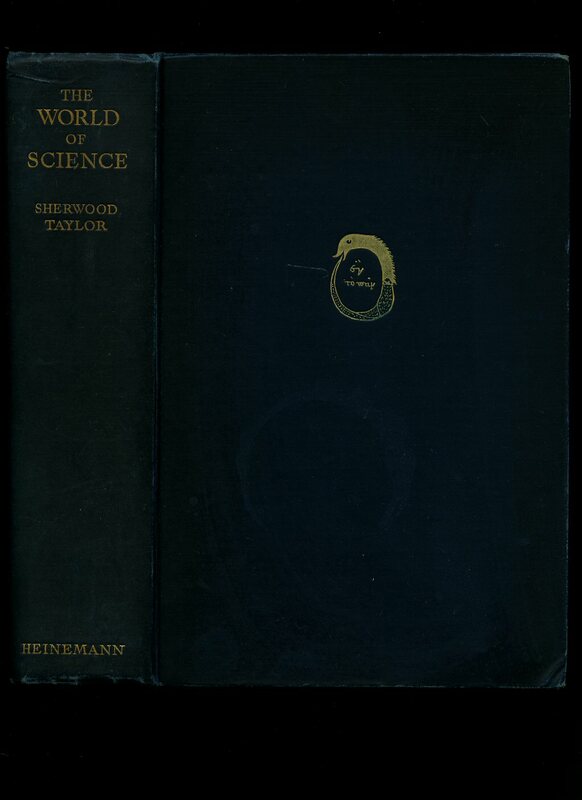 Published by Ralph Holland & Co., Temple Chambers, London Second Edition July 1904. 1904. Second edition hard back binding in publisher's original leaf green cloth covers, gilt title and author lettering to the spine. 8vo. 7½'' x 5¼''. Contains 128 printed pages of text. Tiny rubs to the creased spine ends, some wear to the gutters, ghosting to the rear free end paper and in near Very Good condition, no dust wrapper. Member of the P.B.F.A. 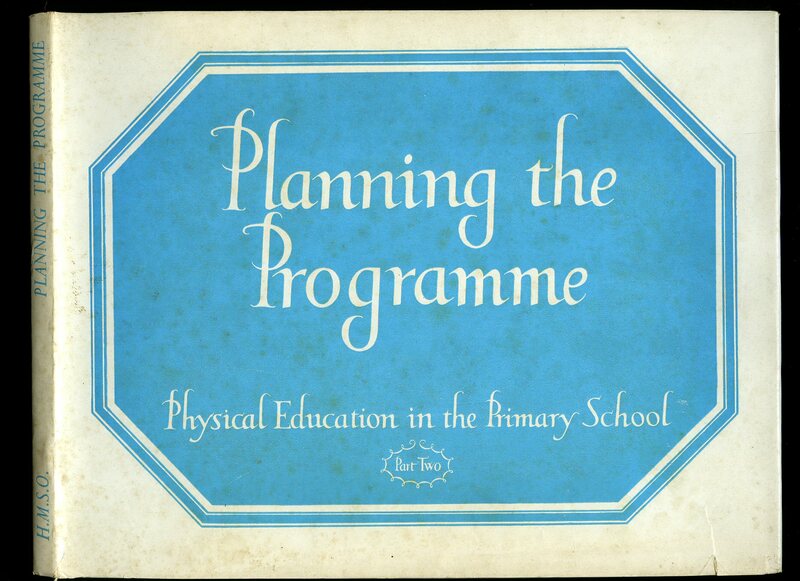 Published by Her Majesty's Stationery Office, London 1962 Reprinted Edition. London 1962. Hard back binding in publisher's original grey paper covers, gilt lettering to the spine and the upper panel. Landscape. 8½'' x 10¼''. 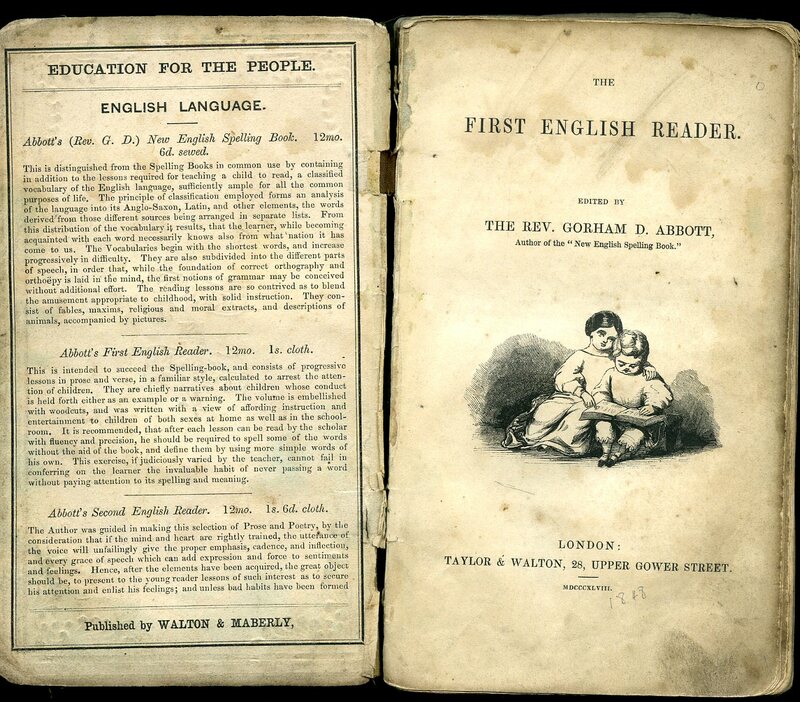 Contains printed pages of text with monochrome illustrations and photographs throughout. Without any ownership markings. Near Fine condition book, in near Fine condition dust wrapper with minor edge wear, not price clipped. Dust wrapper supplied in archive acetate film protection, this protects and prolongs the life of the paper, it is not adhered to the book or to the dust wrapper. Member of the P.B.F.A. 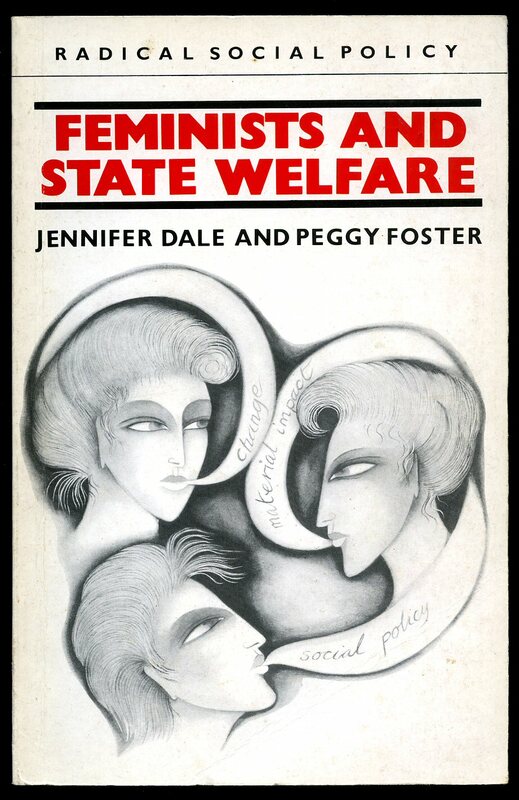 Published by Oxford University Press, Amen House, London First Edition 1988. London 1988. First edition hard back bound in publisher's original navy cloth covers, gilt stamping to spine and upper panel. 8vo 9¼" x 6½" xvi, 1064 [pages]. Many diagrams, sketches and monochrome photographic illustrations on glossy paper. Two pages 247-250 torn and missing, faint cup mark to upper panel, light abrading to corners and spine tips. In Very Good condition, no dust wrapper. Member of the P.B.F.A. Austin Friars is a coeducational independent day school located in the City of Carlisle, England. 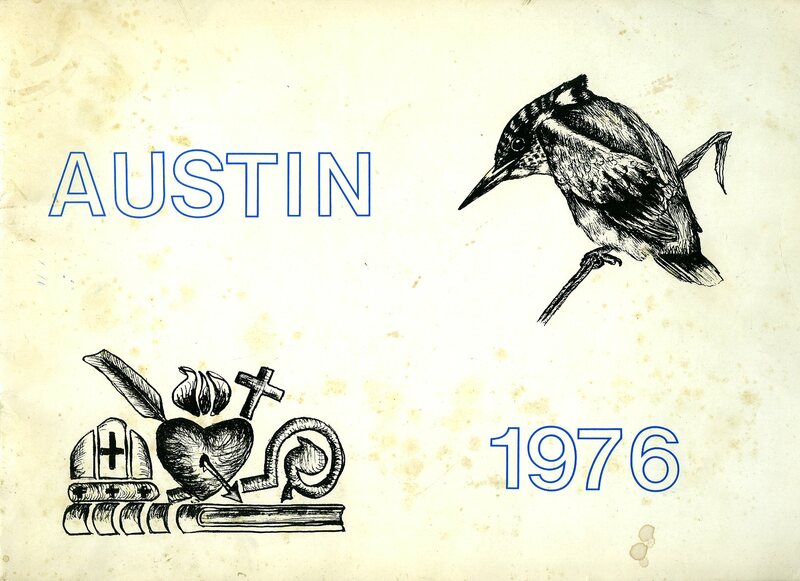 Printed in House Austin Friars, Etterby Scaur, Carlisle, Cumbria 1976. 1976. Original stapled card wrap covers [softback]. Landscape 9'' x 12''. Magazine of the year with monochrome illustrations and photographs throughout, advertisements to the end papers. Marks to the front cover and in Very Good condition. At the request of the Diocese of Lancaster, the Order of Saint Augustine founded Austin Friars School, a day and boarding grammar school, to provide a Catholic education for boys in Cumbria and the city of Carlisle. The property was originally used by the Sisters of the Sacred Heart who had founded a school there before leaving for Newcastle upon Tyne in 1903 (and subsequently establishing Sacred Heart Catholic High School) and the Poor Sisters of Nazareth who ran an orphanage. 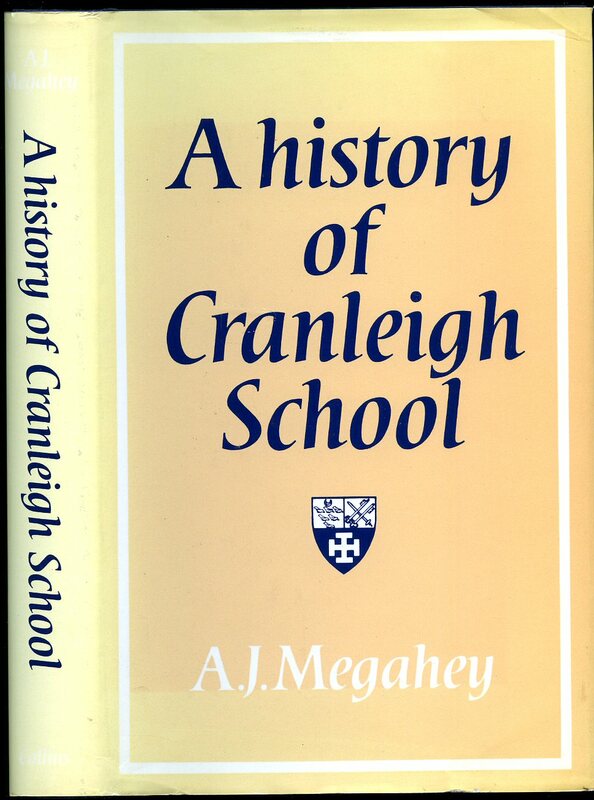 It was then acquired by the Augustinians in 1951 and has been occupied by the school ever since. Girls were admitted in 1986. Boarding ceased in 1998 due to declining interest. 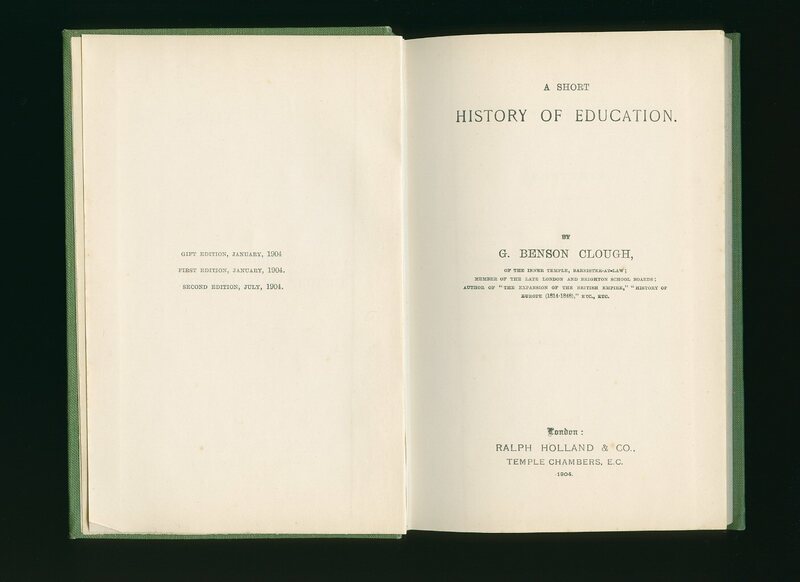 We currently hold in stock 18 other books printed by the School. Member of the P.B.F.A. Longmans, Green and Co. Ltd., 39 Paternoster Row, London Twentieth edition 1923. 1923. Hard back binding in publisher's original black cloth covers, gilt lettering to spine. 8vo 7" x 5" 216 pp. Snagging of cloth to spine tip and in Very Good condition. Member of the P.B.F.A. The Book Guild Limited, 25 High Street, Lewes, Sussex First edition 1985. 1985. First edition hard back binding in publisher's original black cloth covers, gilt lettering to spine. 8vo 8½" x 5¼" 45 pages ISBN 0863320473. Monochrome illustrations. Fine in Fine dust wrapper, not price clipped £5.95. Dust wrapper supplied in archival acetate film protection. Member of the P.B.F.A. 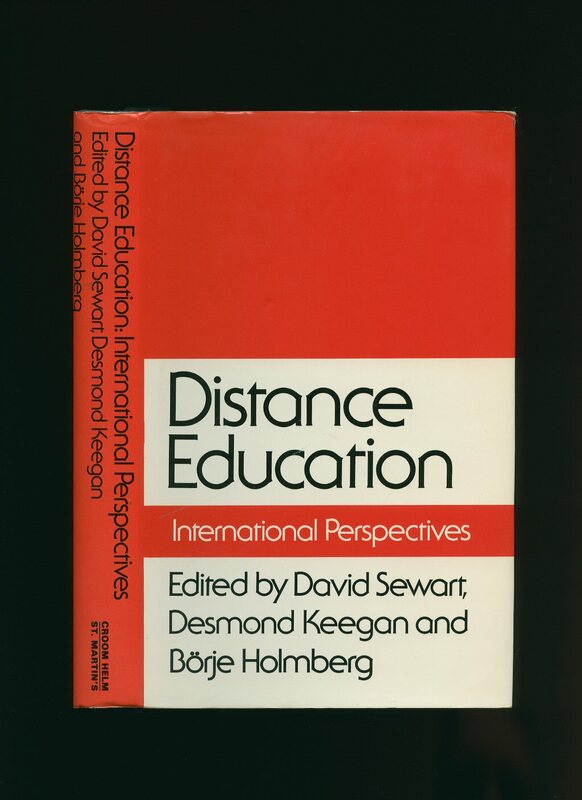 Routledge and Kegan Paul, London First edition 1986. 1986. First edition publisher's original laminated card covers. 8vo 8½" x 5¼" 195 pp. ISBN 0710202784. In Very Good condition with slight fading to spine. Member of the P.B.F.A. 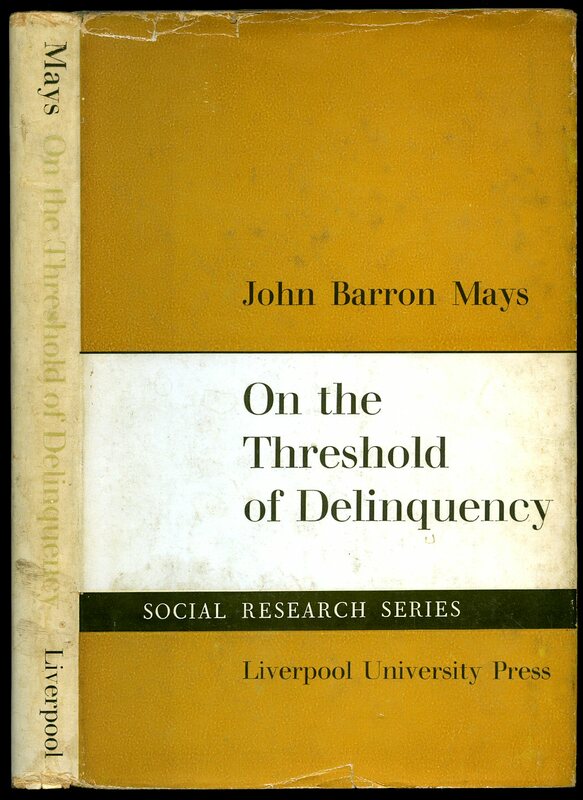 Published by Liverpool University Press, 123 Grove Street, Liverpool First Edition 1959. 1959. First edition hard back binding in publisher's original grey paper covers, scarlet lettering to spine. 8vo 8½" x 5¼" 243 pp. Light foxing to end papers and page edges. Very Good in Good dust wrapper with spine faded, small nicks to edges, light foxing to inner flaps, not price clipped 25s. Dust wrapper supplied in archival acetate film protection. Member of the P.B.F.A. Abbott, The Rev. Gorham D.
Taylor & Watson, 28 Upper Gower Street, London 1848. 1848. Publisher's original limp green cloth covers, gilt lettering to upper panel. 8vo 7½" x 4¼" 143, 2 [pages]. Small monochrome engravings throughout. 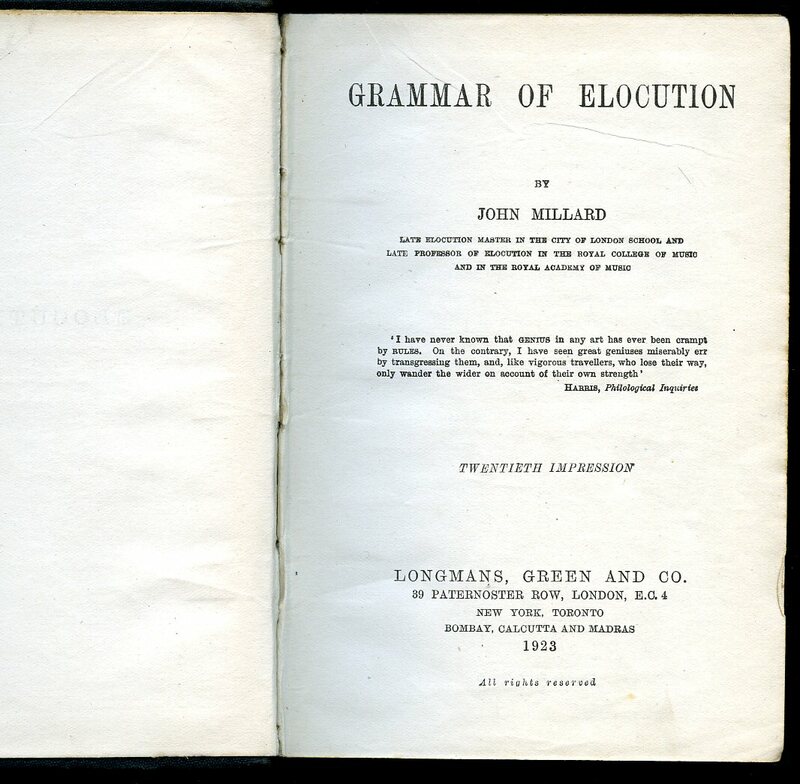 Working condition with binding loose, soiling to covers, front end paper missing, top of Preface leaf missing. Member of the P.B.F.A. 85 Bluff Yokohama, Japan July 1927. 1927. 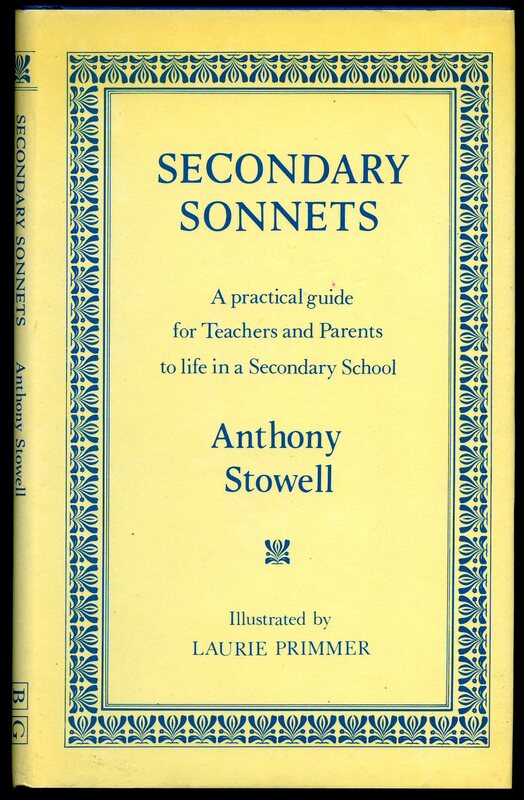 Privately published by the College in original dark brown card covers, silver lettering and motif to upper panel. 8vo 9" x 6" 44, 22 [pages] illustrated advertisements including 'The Rising Sun Petroleum Company-Shell', 'Suzuki Engineering Company Manufacturers of Metal Stamps, Carbons, Ribbons and Inks', 'First National Pictures Featuring Babe Ruth', 'United Artists Corporation', 'Ner-A-Car'. Early monochrome photographic illustrations showing Callisthenics, Japanese Basket Ball and Baseball Teams. 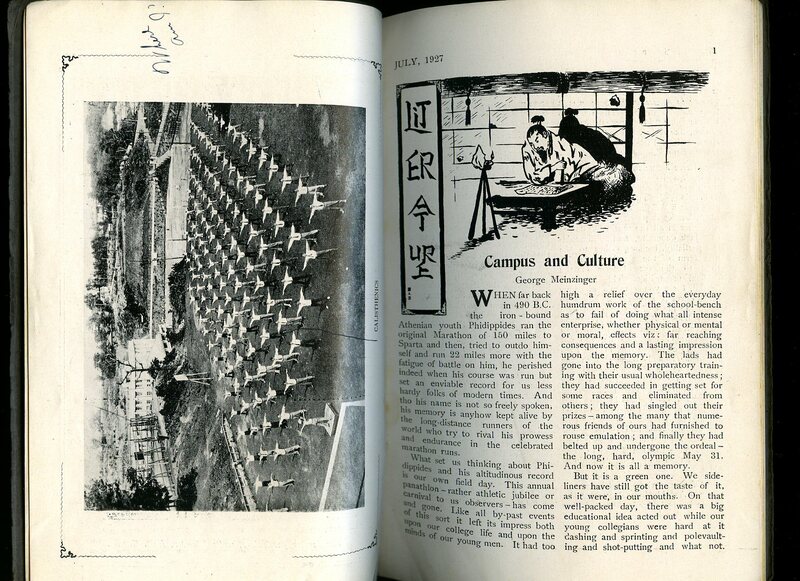 Articles include five biographies, 'Campus and Culture' by George Meinzinger, 'Lake Biwa' by Clifford Price. SIGNED by the author Fred Clarke to front end paper and various notes throughout. Small losses of paper to spine ends, dusty page edges. Member of the P.B.F.A. 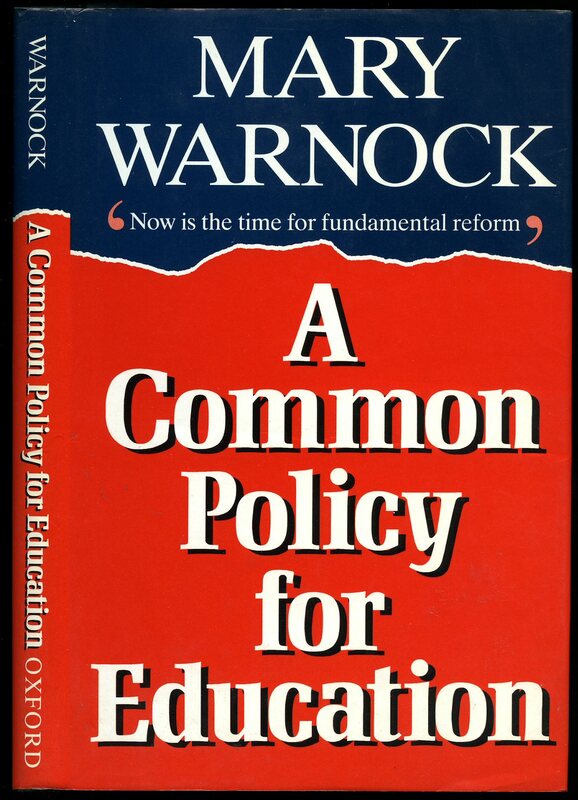 Published by Collins 8 Grafton Street, London First edition 1983. 1983. First edition hard back binding in publisher's original navy cloth covers, gilt lettering to spine. 8vo 8½" x 5¼" 226 pages ISBN 000217597. Monochrome photographic illustrations on glossy silk art paper, maps and charts. Fine in near Fine dust wrapper with light fading to spine, not price clipped, dust wrapper without any tears or chips. Dust wrapper supplied in archival acetate film protection. Member of the P.B.F.A. Published by Croom Helm Ltd., Beckenham, Kent 1985. 1985. Hard back binding in publisher's original black cloth covers, gilt lettering to spine. 8vo 8½" x 5¼" xvi, 445 [pages] ISBN 070991525X. Small indigo stamps to end papers. Near Fine in near Fine dust wrapper, not price clipped. Dust wrapper supplied in archival acetate film protection. Member of the P.B.F.A.